You know that saying, “it’s the journey, not the destination?” We’re pretty happy with our destinations when we travel, but sometimes the journey there or back can be pretty awesome too. One great journey is a road trip along California Highway 395. U.S. Route 395 is a highway of eastern California which takes travelers to Death Valley, Bishop, and Mammoth. 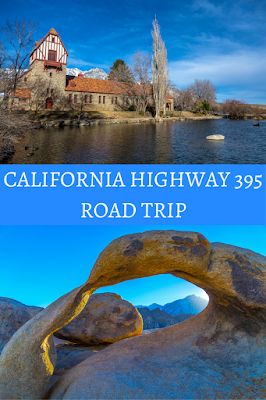 In addition to these great destinations, there are a number of attractions and points of interest along California Highway 395 to add to a road trip. California Route 395 is flanked on either side by mountains. To the east, those mountains are the White Mountains, and high up in the White Mountains is the Ancient Bristlecone Pine Forest. Here is where you can visit some of the oldest trees in the world. Some of them are over 4,000 years old. 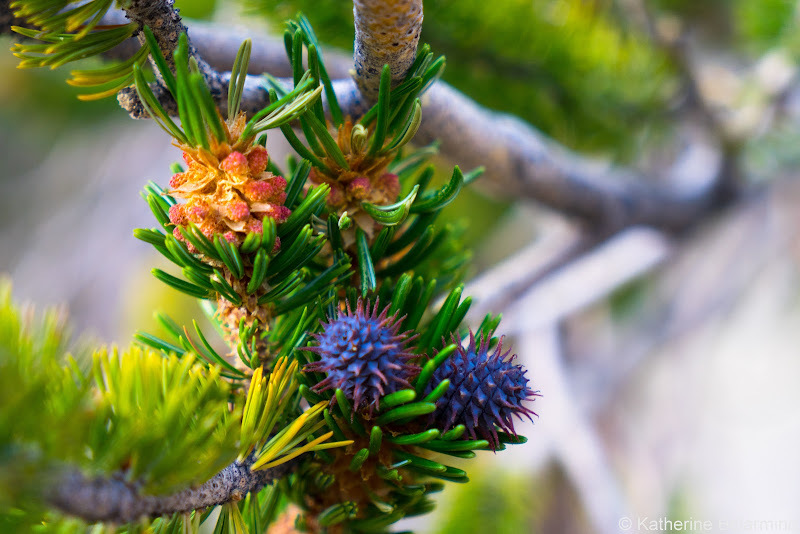 There are actually two kinds of trees here, the Bristlecone Pine and the Limber Pine. 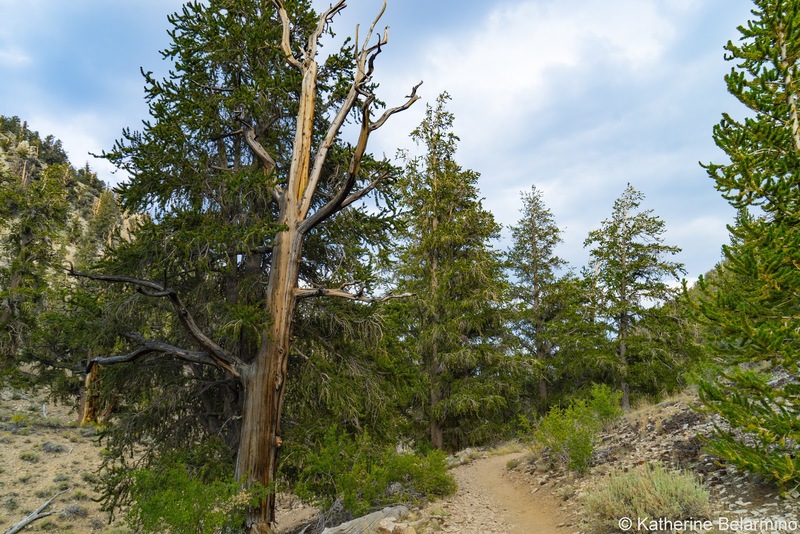 These are the only two kinds of trees that can survive the harsh environment at the top of the White Mountains. 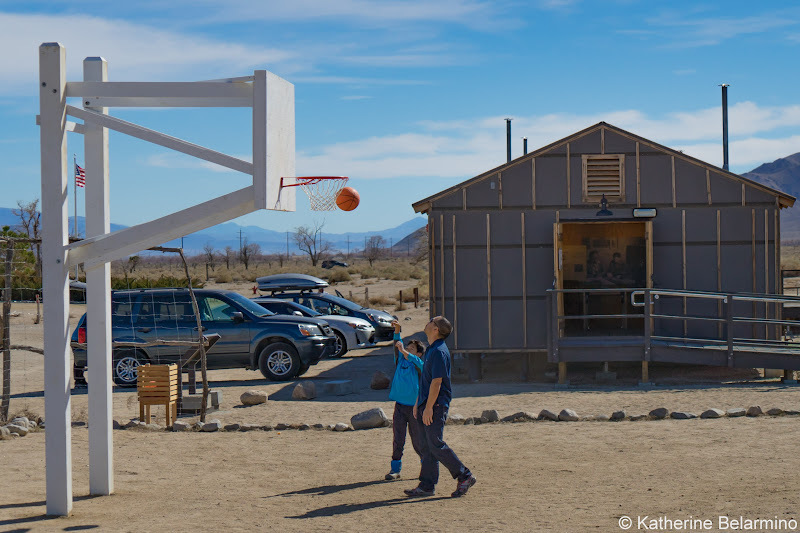 The two groves visitors visit, Schulman Grove and Patriarch Grove, are quite a drive up into the mountains, so set aside plenty of time for this detour. 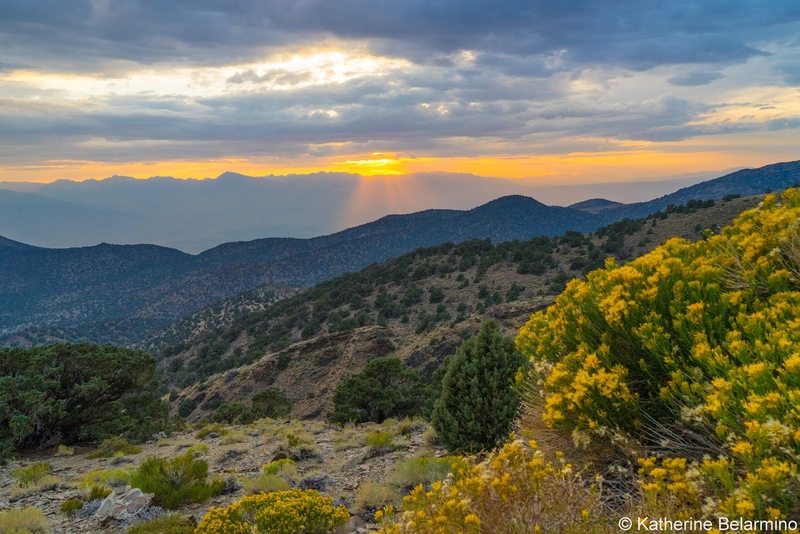 There is a visitor center at Schulman Grove which is open in the summer, and Patriarch Grove is another 12 miles beyond, along a dirt road, where you’ll find the Patriarch Tree, the world’s largest Bristlecone Pine. 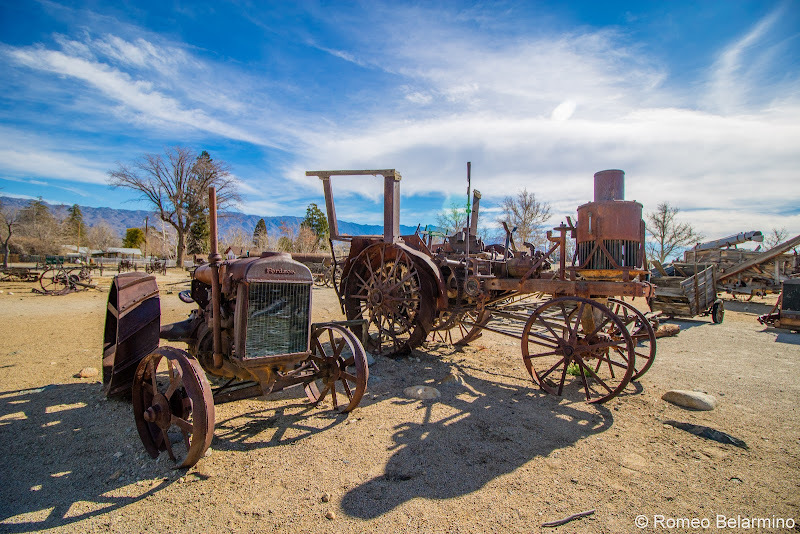 An unusual stop along California’s Highway 395 is the historic Mt. Whitney Fish Hatchery. 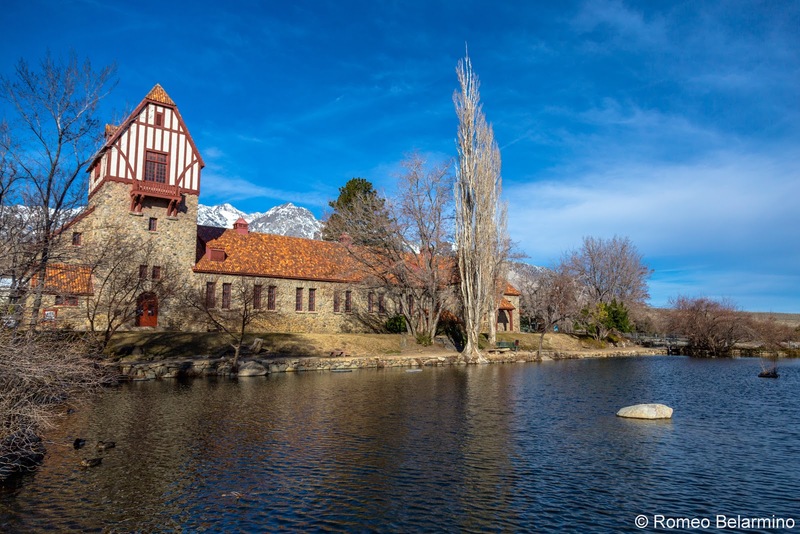 This may be the fanciest fish hatchery we’ve ever seen, built 1914-1916 in English Tudor style to blend in with the mountains. The Mt. Whitney Fish Hatchery was built to be not only a fish hatchery but also a monument to the people of California for all time. The hatchery hatched trout, including Golden Trout, the California state fish. When the hatchery was in full operation, it produced two million fish a year and had 110 troughs. The fish were transported by mules and horses until the 1950s when they started using aircraft to drop fish into the high-altitude lakes. Old maps are on display that were drawn by pilots of the lakes. Not only did the pilots need to know when to drop the fish so they would land in the lakes, the fish could only be dropped when they were a certain size, as if they were too big, they would die upon impact. In 2007 a wildfire, which lasted seven days, damaged the water supply. The Department of Fish & Game abandoned the hatchery. However, the hatchery has undergone a huge renovation and it planted fish in lakes for the first time since the fire in 2010. 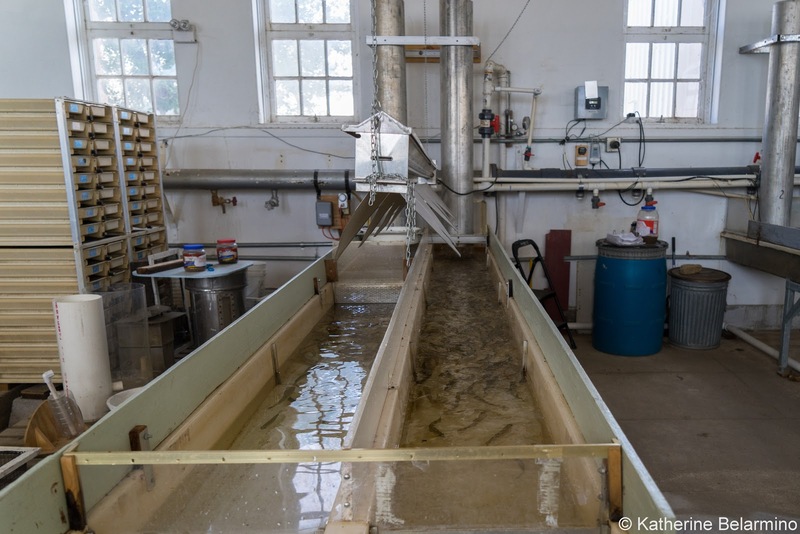 Visitors to the hatchery can feed the fish in the pond outside, watch a 15-minute film about the history of the hatchery, and take a tour of the hatchery. The hatchery also works with local schools, providing fish tanks which stay in the classrooms for six weeks. The Mt. Whitney Fish Hatchery is open more often in summer than winter. Even if it is closed when you visit, the gorgeous grounds and a view of the spectacular architecture back-dropped by the snow-covered mountains make it worth a stop. It is also a great place for a picnic. 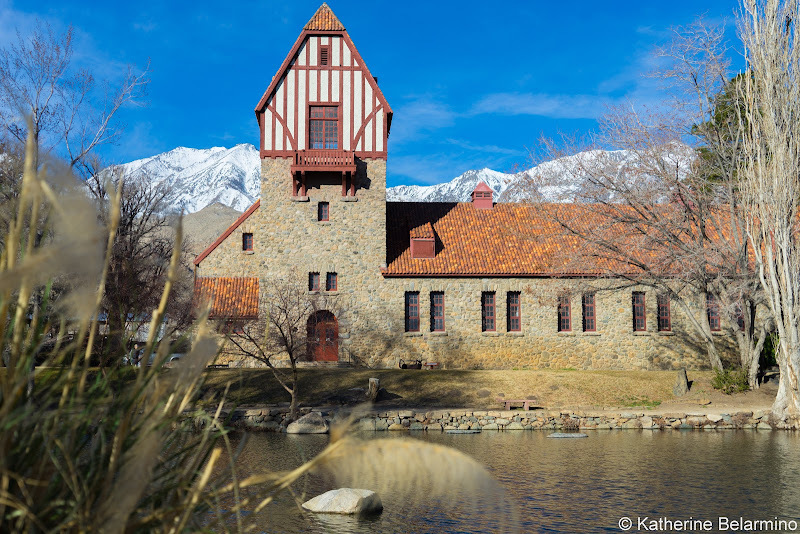 The town of Independence has been the Inyo County seat since 1866. 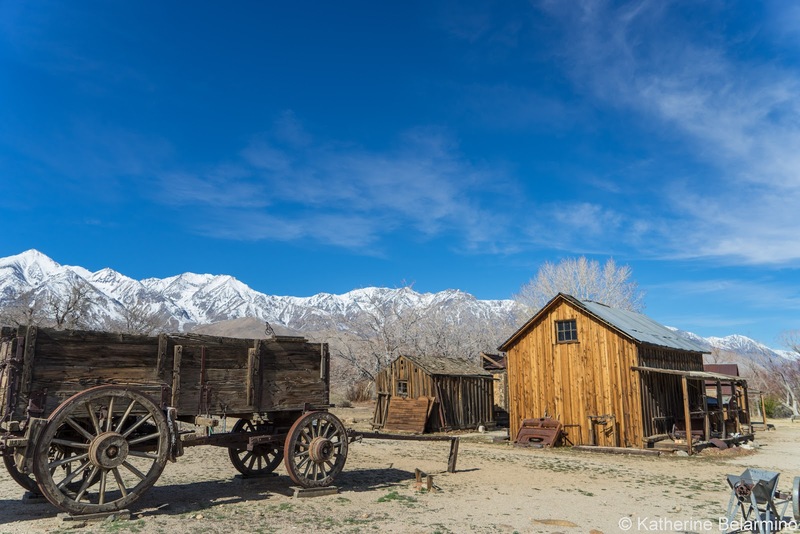 Along with some great old architecture, Independence offers travelers a chance to learn about Inyo County’s history at the Eastern California Museum. 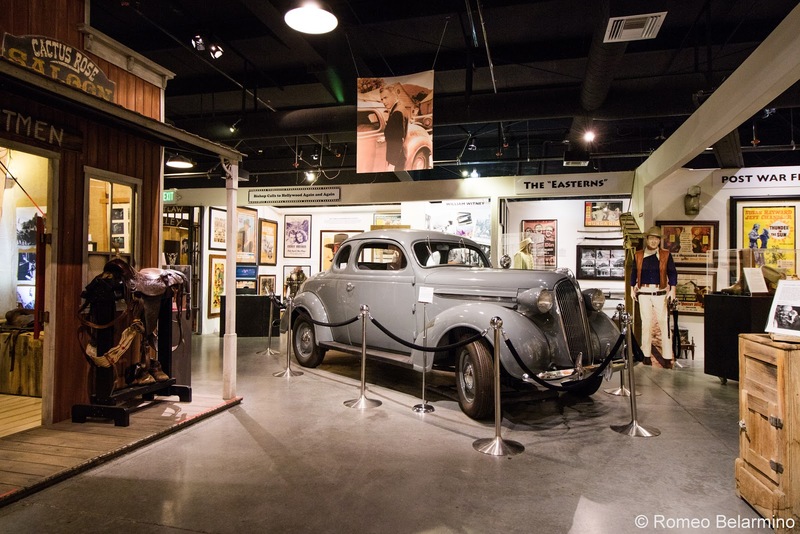 The museum is filled with all sorts of items and oddities, including a thought-provoking display from Manzanar and more random items like dentures made with coyote teeth. 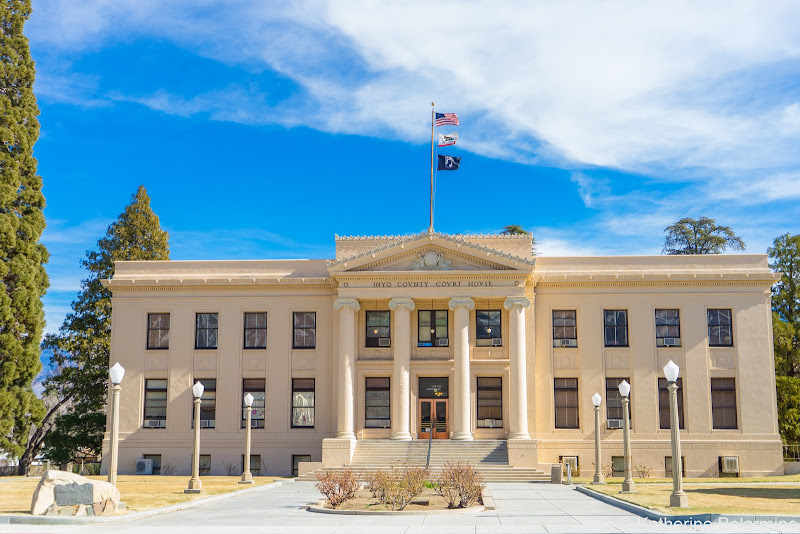 Other sites in Independence include the Inyo County Court House and the home of Mary Austin, author of The Land of Little Rain. 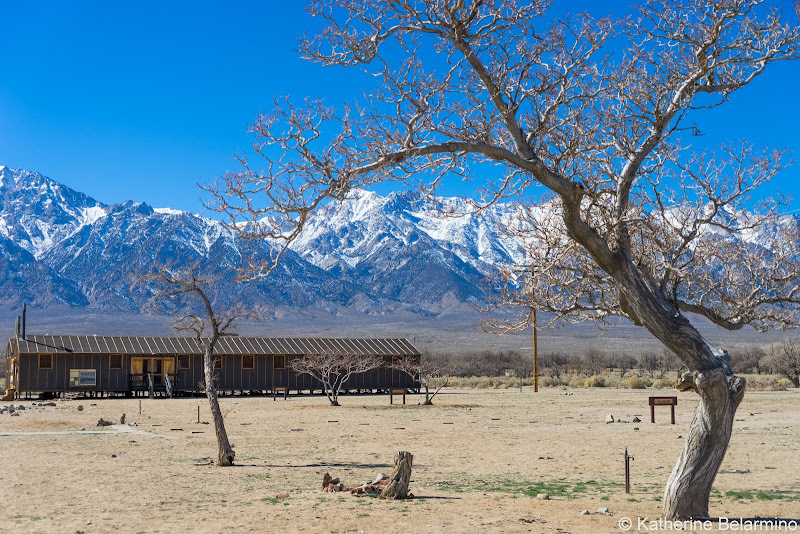 The most sobering point of interest along California Highway 395 is Manzanar. 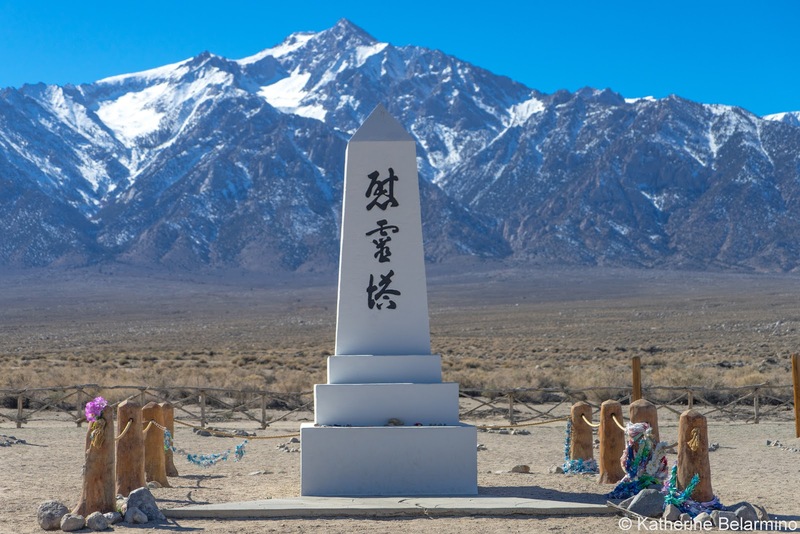 The Manzanar War Relocation Center is a reminder of one of the low points in the history of the United States of America. In 1942, President Franklin D. Roosevelt ordered over 100,000 men, women, and children to leave their homes and businesses to be detained in camps, simply because their heritage was Japanese. Once detained, they had to answer a questionnaire which included a question about their loyalty to the United States, the country where they lived and which had just rounded them up and locked them in. If they did not prove their loyalty, they faced being sent to Japan. 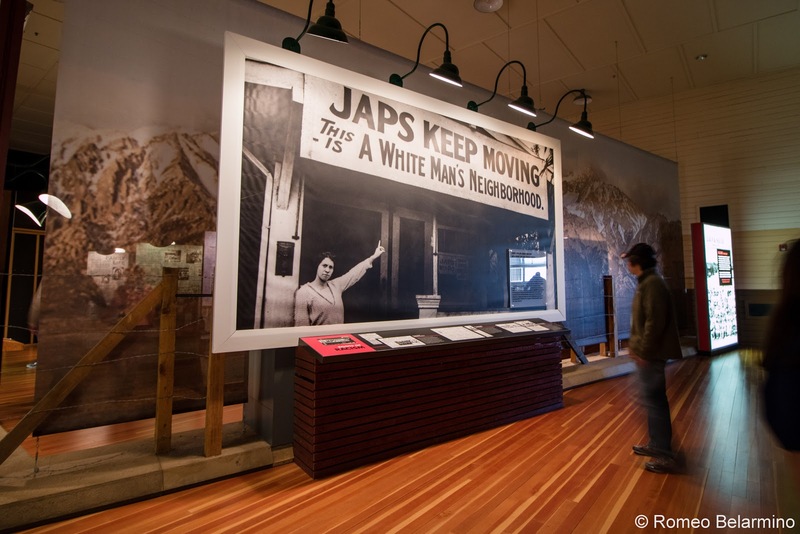 Manzanar had 36 blocks, each consisting of 14 barracks divided into apartments. 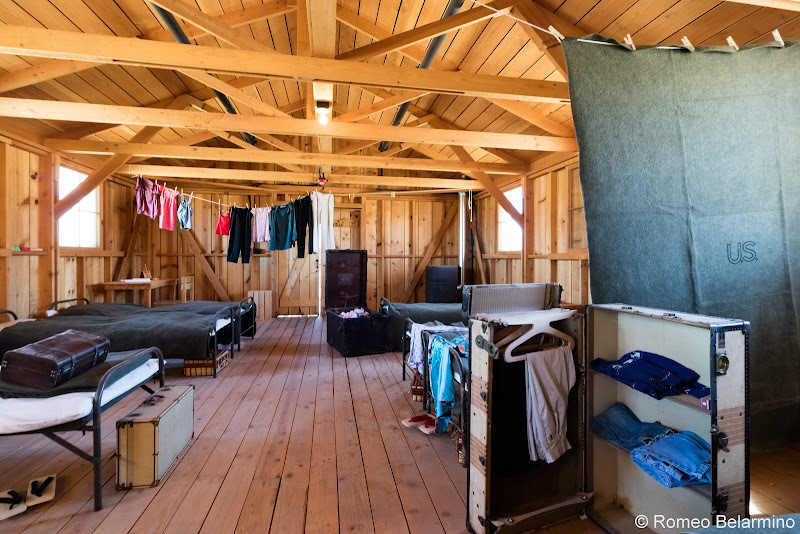 Barracks 1 and 8 of Block 14 have been reconstructed so visitors can see what living conditions were like for the interned Japanese Americans. Block 14 also has a basketball court, the remains of a wading pond, and a mess hall. Visitors can visit the museum and watch a film before entering the camp and visiting some of the remaining buildings and gardens. Manzanar provides the ability to hear personal accounts of life at Manzanar with recorded stories from the mouths of the interned. These stories are heartbreaking tales of woe and loss. The gardens and ponds of Manzanar, created by the residents, show a different side of the internment, a ray of hope and resilience. Movie buffs absolutely must stop at the Lone Pine Film Museum. 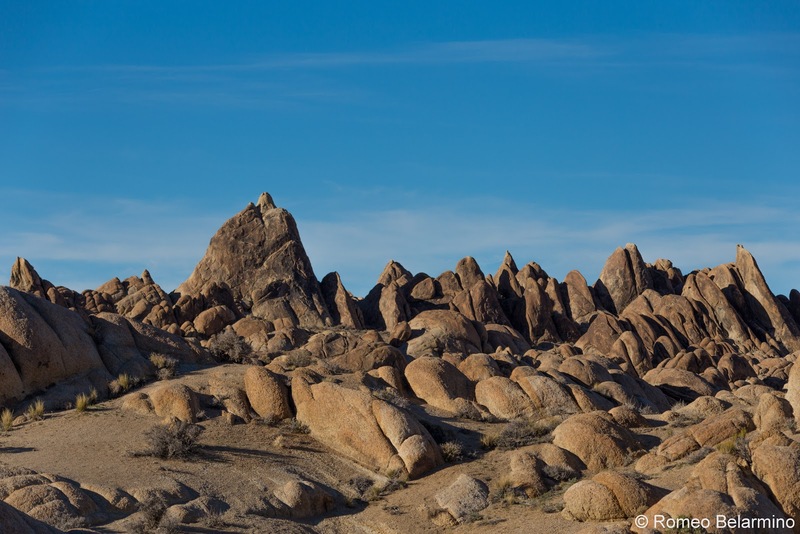 A lot of movies have been filmed in the nearby Alabama Hills. Approximately 400 movies have been filmed in the area since 1919. 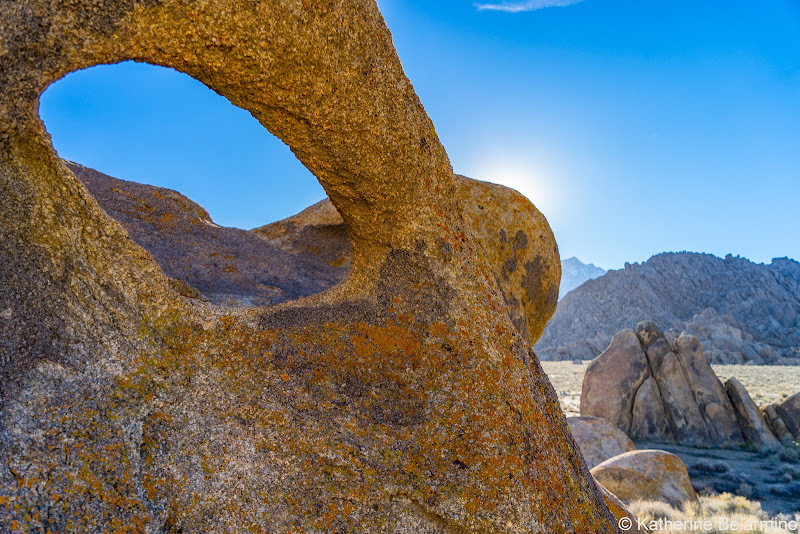 The Alabama Hills have very distinctive rock formations which make for great backdrops in Western movies. 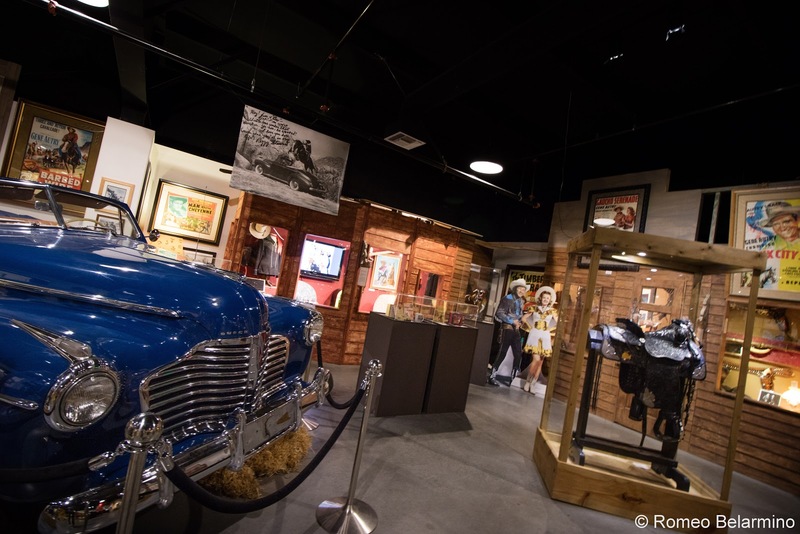 The Lone Pine Film Museum displays an extensive collection of memorabilia from the many movies and television shows filmed in the area including Iron Man, Django, The Round-Up with Fatty Arbuckle, Wagon Master (the first cowboy movie with singing), 50 plus episodes of Hopalong Cassidy, The Lone Ranger, and Gunga Din. 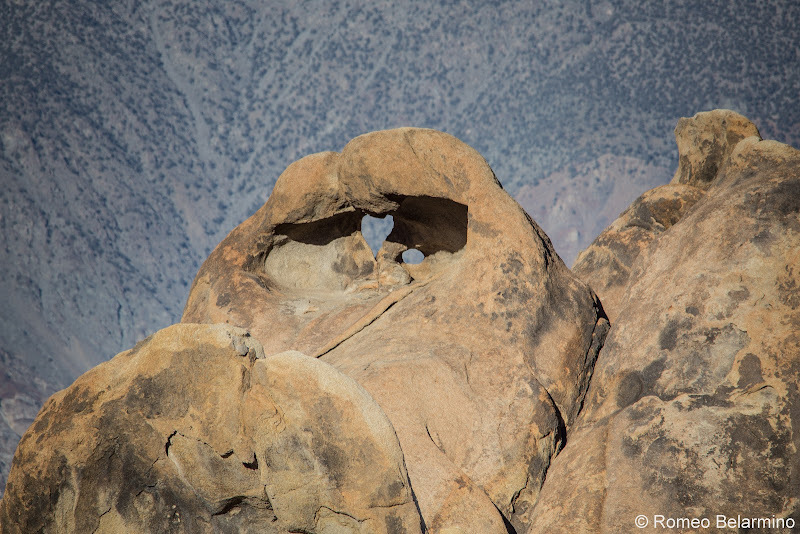 During war years, one film a month was made in Lone Pine. 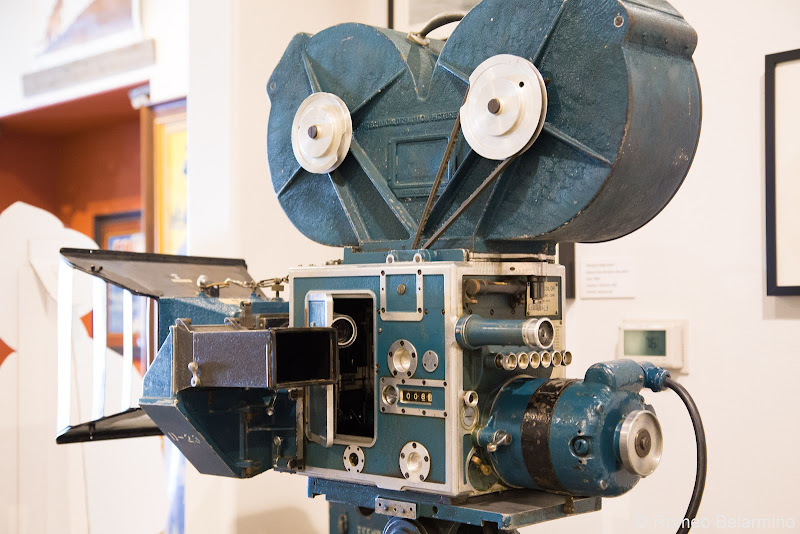 At the Lone Pine Film Museum, you will learn interesting movie trivia. For instance, many of the cowboys in silent movies were originally real cowboys. One example, Tom Mix, was discovered while participating in the Miller Brothers 101 Ranch Wild West Show. Also, William Boyd, who played Hopalong Cassidy, was the first actor to purchase the rights to his television shows. The Lone Pine Film Museum hosts a movie festival every Columbus Day weekend. The festival includes panels of movie stars or the children of movie stars, the showing of 20 films, and tours to movie sites. You never know who might be visiting the museum. Donald O’Connor’s son visited during our tour of the museum. After visiting the Lone Pine Film Museum, head into the Alabama Hills to see not only where hundreds of movies were filmed, but also to explore the other-worldly natural beauty. The museum provides brochures which provide driving directions to various film sites. 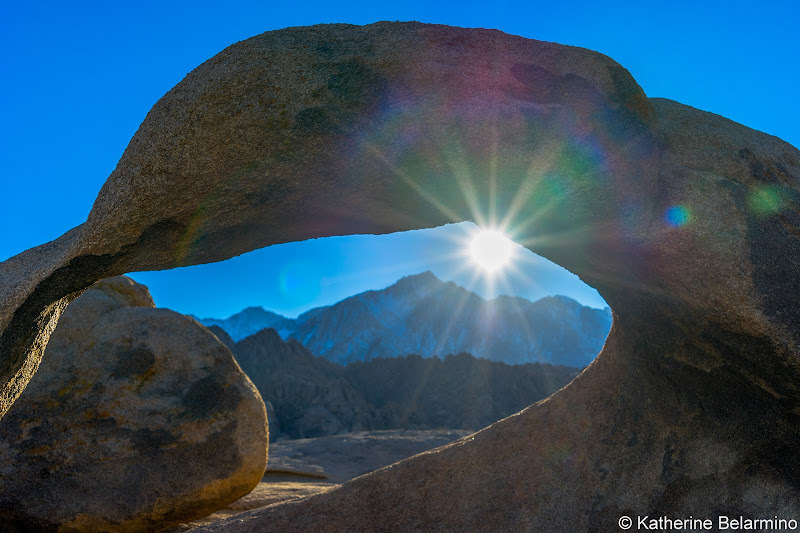 What makes the Alabama Hills beautiful are the plethora of smooth rock formations. 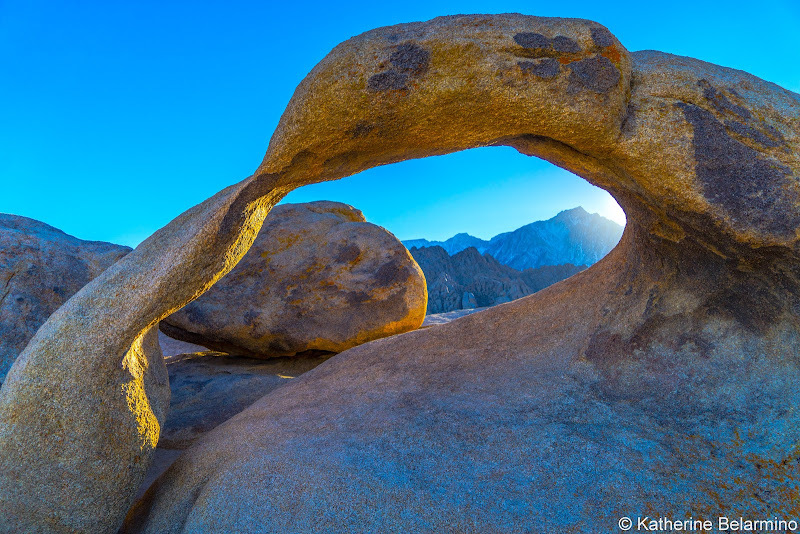 The most well-known and photographed rock formation is the Mobius Arch, when can be visited by hiking the easy Mobius Arch Loop Trail. A really quick detour off of California Highway 395 leads to the Cottonwood Charcoal Kilns. 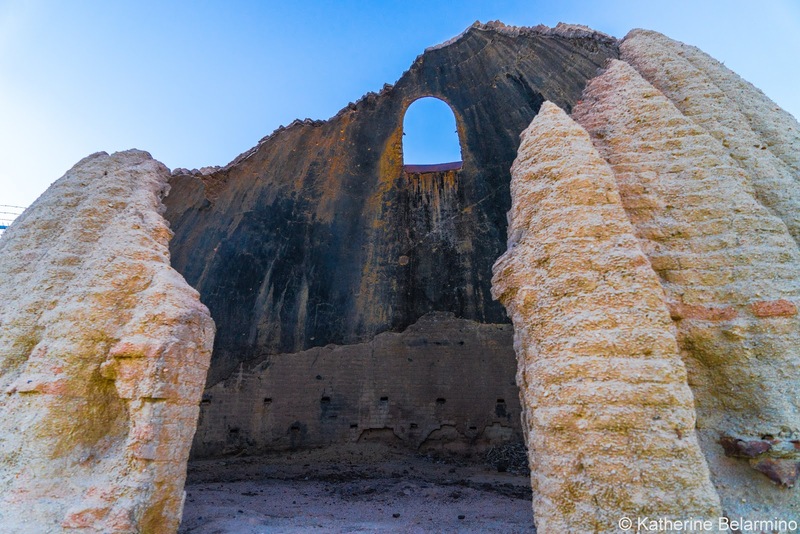 These clay brick domes, which look kind of like beehives, are remains from the Gold Rush. The kilns were built to provide charcoal to the Cerro Gordo silver mine. Cottonwood trees were cut down to be used both for building and for turning into charcoal. A California Highway 395 road trip leads to some great destinations, but these attractions along the way are also well worth a detour. Thank you to the Bishop Visitor Center for hosting our trip and making this post possible. As always, all opinions are our own.